When having a Christening, what better way to celebrate the baptism of your child than with a party and entertainment. As a once in a life time occasion, make sure your child’s Christening is one guests with remember forever, with some of the best entertainment on the market. 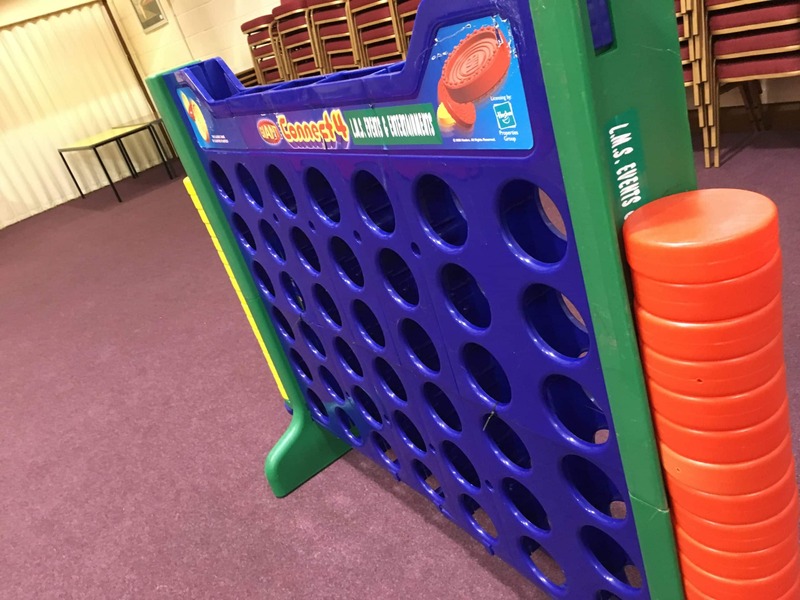 Our Giant Games are fun entertainment for all ages and can we used indoors or outdoors. Select your favourites from our range of numerous giant traditional games. 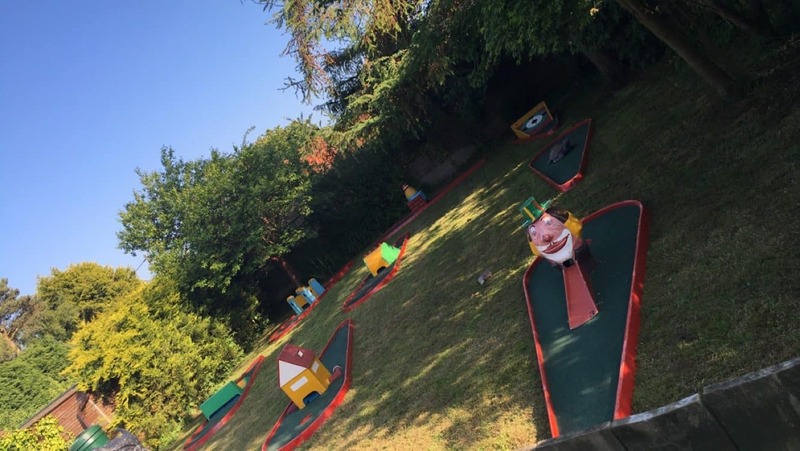 Crazy Golf is a fun game for everyone. Choose from a 3 hole or a 9 hole package, a give everyone a brilliant at your Christening party. It works great outside on the lawn on a Summers day or can be used indoors too. Our Popcorn and Candyfloss machines always work a treat at Christenings. Enjoy the unlimited sweet tasting supply of Popcorn and Candyfloss at yours. 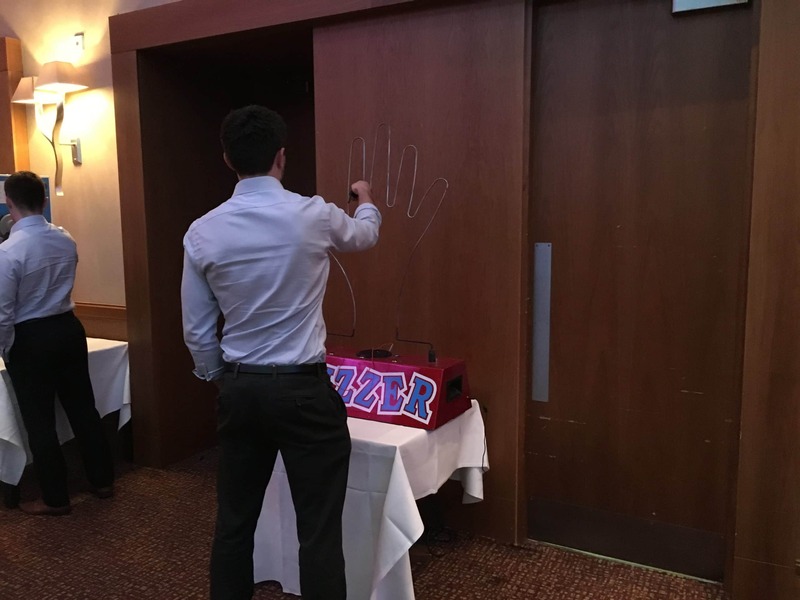 The Giant Buzz Wire is a popular choice at a Christening, test your nerve and have some light-hearted fun with this giant version of the classic game. 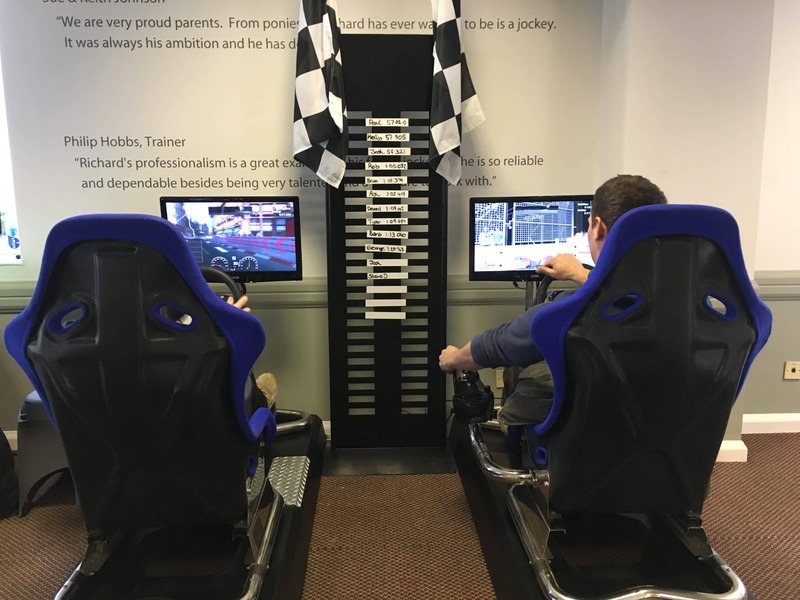 Our Racing Simulators are fast and furious fun for the big kids. Race against each other or against the clock in a battle of who can get around the track in the quickest time. Our Racing Simulators come with a Top Gear style leader board too.